According to report, Xiaomi phones will be officially available in the European country like Germany very soon. It is an official statement from Chinese Smartphone manufacturer that they made it entries into new markets with the number of them being in Europe. 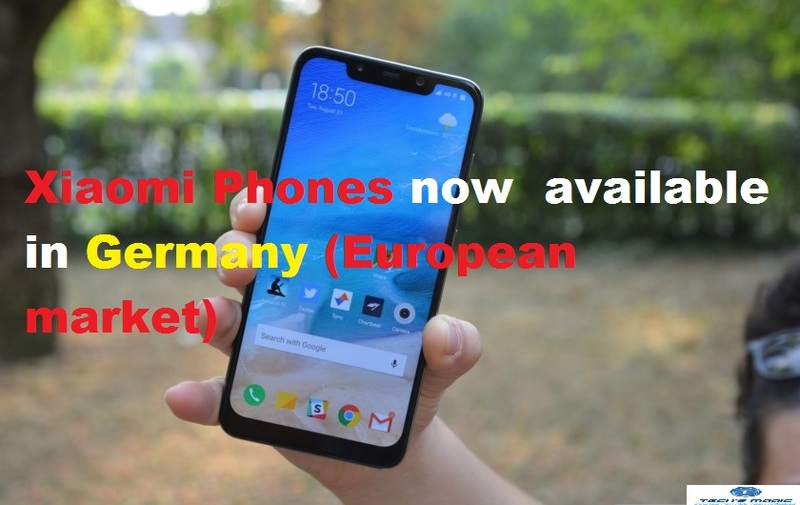 Since, the Company has now made its entry in Germany where the users will officially purchase/buy Xiaomi Phones in Germany. There is one partner of Xiaomi in Germany I.e., local distribution Axdia which is responsible to sell its products such as Smartwatches, TV boxes fitness trackers and laser projectors. 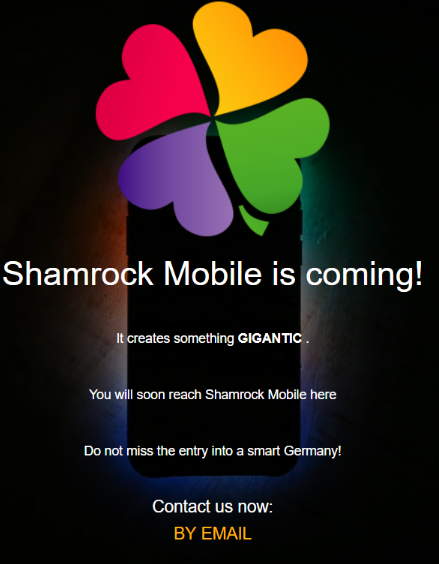 The expectation is that, Shamrock Mobile may be the supplier of Xiaomi phones in Germany which will handle the distribution of other dealers. The Company may also sell the phones directly to end users. We researching on the matter very deeply and will definitely post an update, if it will come in future. For any suggestions and queries, please write on comment box given below.